Delicious home-cooked food, prepared with care and attention, tailored to your tastes. I couldn’t have had a more enjoyable dinner party, delicious food, happy guest and best of all, no cooking! Since 2002, GoMango have been catering for parties of all sizes with great success. Drawing on our years of experience in making delicious food that appeals to both the palate and the eye our results never fail to delight. Based in the city of Brighton & Hove, all our food is local and seasonal where possible, meat is free-range and organic on request. Our approach is thoughtful and personal, suggesting original menus based on the hosts personal tastes and the dietary requirements of their guests. Specialising in dinner parties, we also cater for any other occasions; birthday parties for kids or grown-ups, lunch parties, corporate events or meals to stock the freezer for when you’re too tired to cook or fancy an easy treat. If you’re having an event we can be as involved as you like, from simply delivering your food to running the whole shebang – furniture, tableware, flowers, drinks, staff and cleaning up afterwards. Our emphasis is on simple food with a modern twist, great flavours and value for money, you won’t be disappointed. Find out more, email us or call on 01273 777253 to discuss what we can do for you. 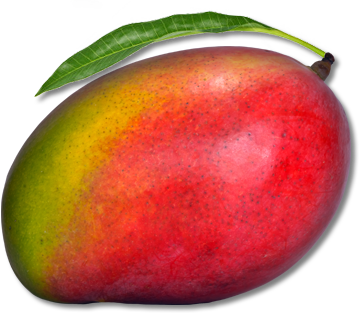 Find out more about GoMango; who we are and our philosophy on food. A small sample of some of our more popular dishes to whet your appetite. Have any questions or feedback? Get in touch - we're very friendly!